So much for the still repeated claim that UKIP has replaced the Lib Dems as Britain's third party! Bournemouth Borough - Redhill and Northbourne: C 675, Lab 539, Lib Dem 424, Ind 398, Ukip 327, Green 54, Ind 51, BNP 42, Ind 15. (May 2011 - Three seats C 1363, Lib Dem 1278, 1189, C 1147, 1079, Ind 1027, Lab 539). C hold. Swing 5.5% C to Lab. 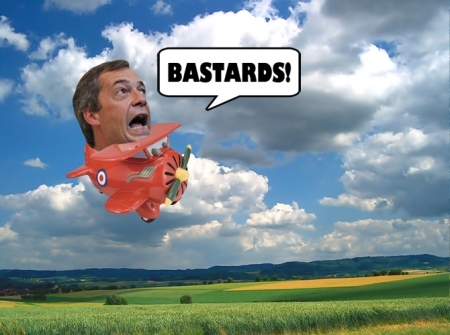 UKIP beaten into fifth place by an independent. Eastbourne Borough - Meads: C 1783, Lib Dem 465, Lab 323, Ukip 322, Ind100. (May 2011 - Three seats C 2239, 2232, 2126, Lib Dem 797, 766, 734, Green 414, Lab 411, Ukip 404, Lab 373, Green 361, Lab 349). C hold. Swing 4.7% Lib Dem to C.
And what of the elections in Lincolnshire, Fosseridge and Barnet? Thay couldn't even find a candidate to contest the seats! North Lincolnshire Borough - Town: 1141, C 856, BNP 133. (May 2011 - Two seats Lab 1045, 930, C 790, 755, Green, 276). Lab hold. Swing 1.4% C to Lab. Cotswold District - Fosseridge: C 397, Lib Dem 168, Ind 98. (May 2011 - C 638, Lib Dem 173). C hold. Swing 11.4% C to Lib Dem. 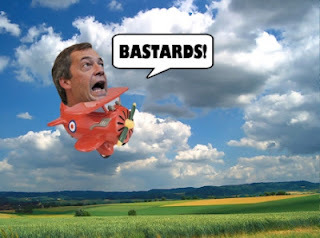 FACT: UKIP gained an average 5% of the national vote in the May elections. FACT: In May, UKIP saw just NINE of their candidates elected as councillors in the WHOLE of the UK. 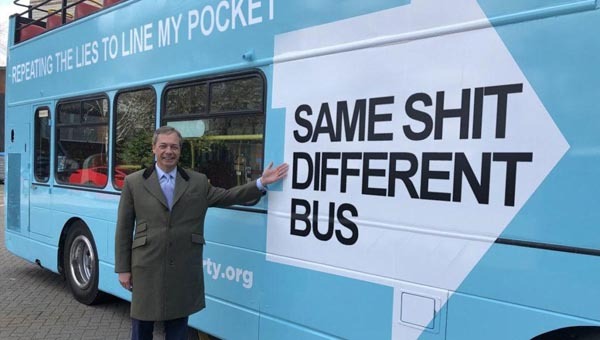 FACT: UKIP made no net gains in those elections. FACT: UKIP's London mayoral candidate received less than 2% of the vote. 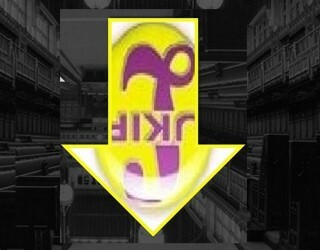 UKIP on the rise? Don't make us laugh!